A dull, foggy, humid start rising to an 87F high by late afternoon with blazing sun. Hordes of post-rain mushrooms stage a revolution on the forest floor. 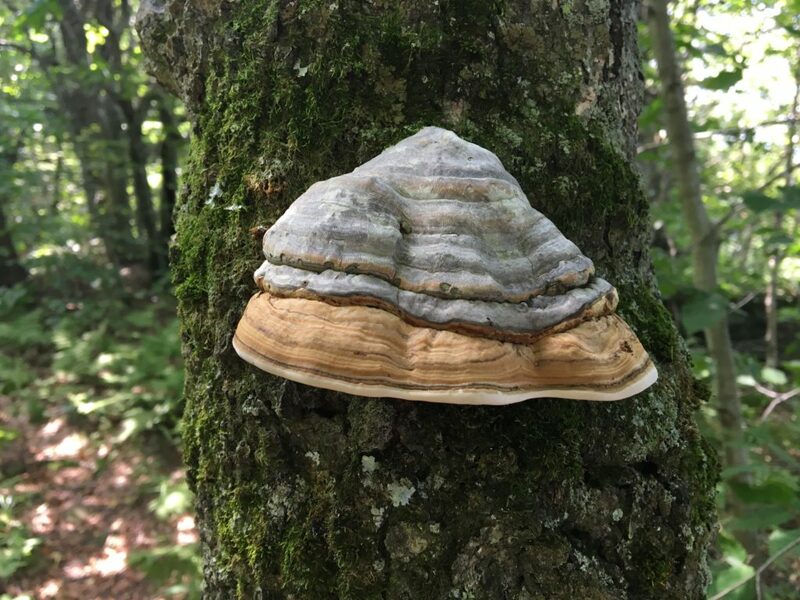 This entry was posted in Daily Catskills and tagged Catskills, Catskills Writer, Mushroom hunting in the Catskills, New York, Upstate, Upstate New York, Upstate NY on August 16, 2018 by JNUrbanski. 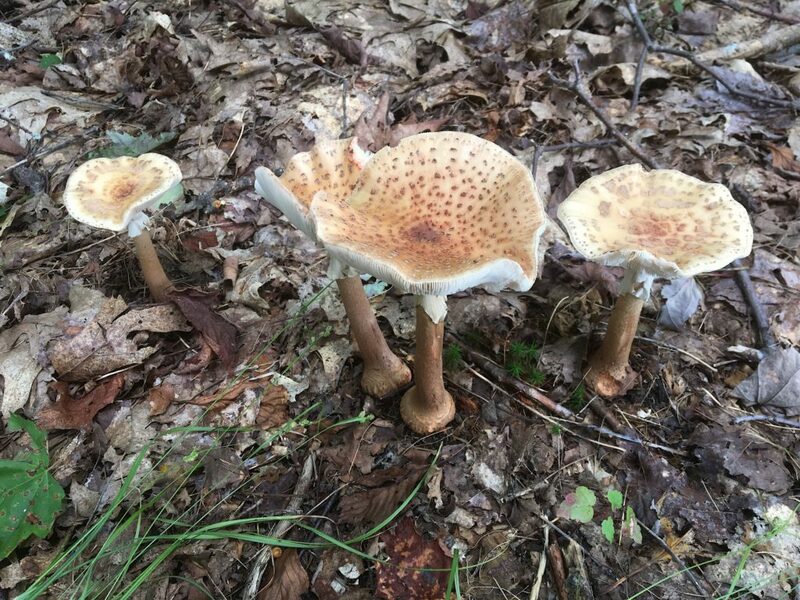 This entry was posted in Foraging and tagged Catskills, Catskills Foraging, Catskills Writer, Foraging in the Catskills, Mushroom hunting in the Catskills, New York, Upstate New York on July 28, 2018 by JNUrbanski.